The CW has released 12 new photos from the upcoming 19th episode of The Flash season 4, ‘Fury Rogue’. 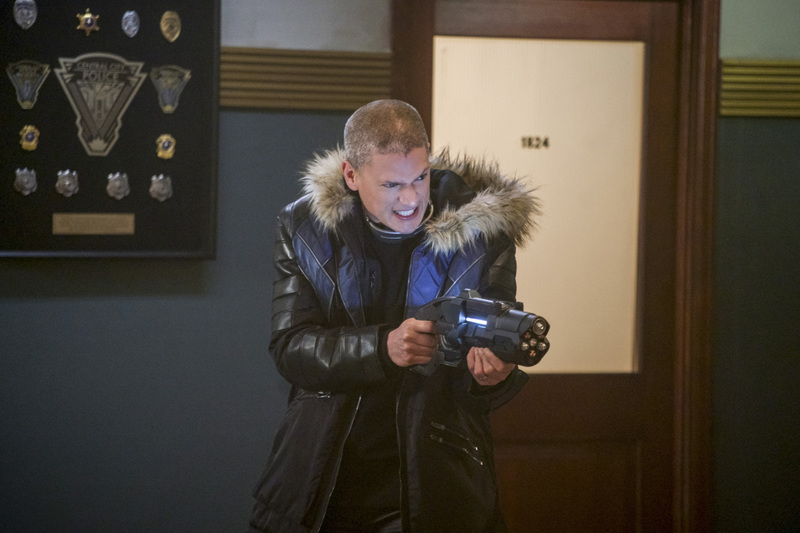 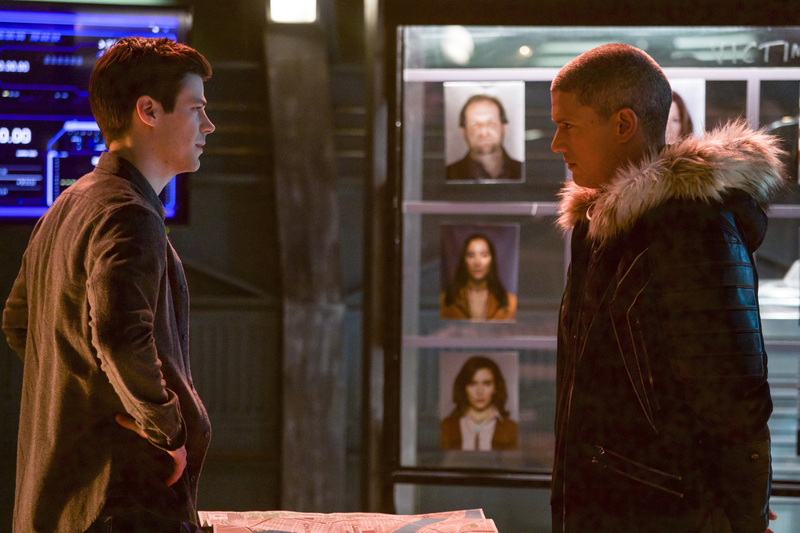 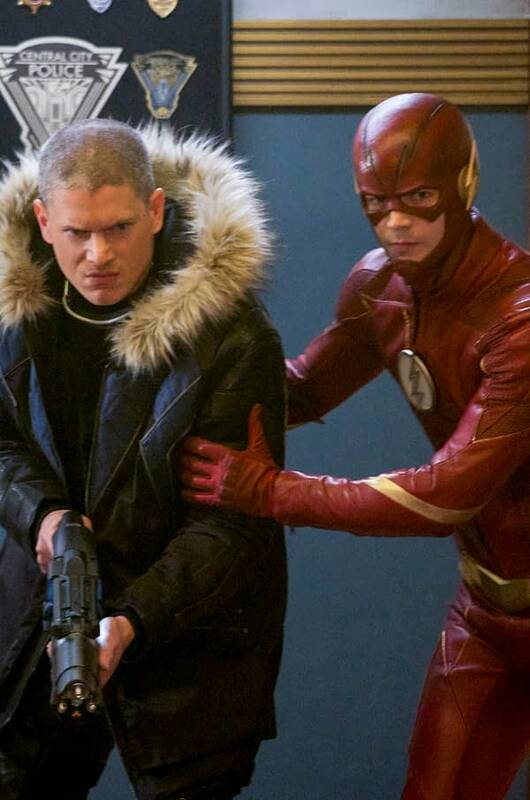 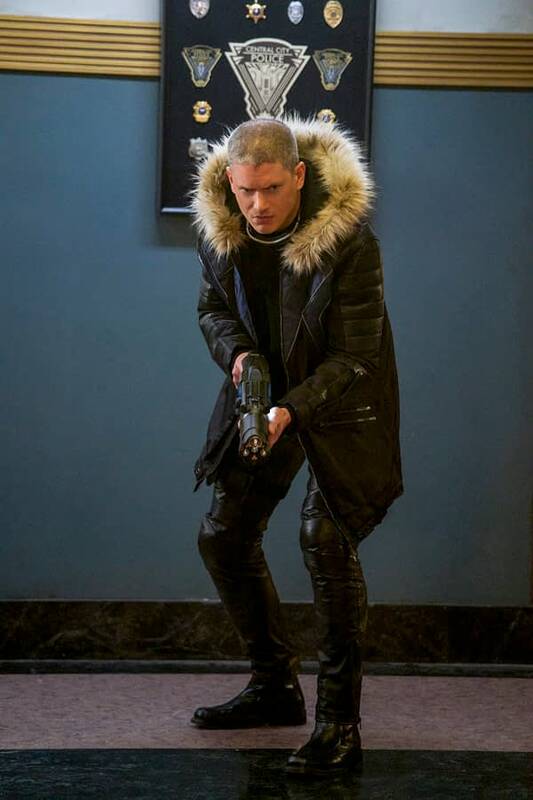 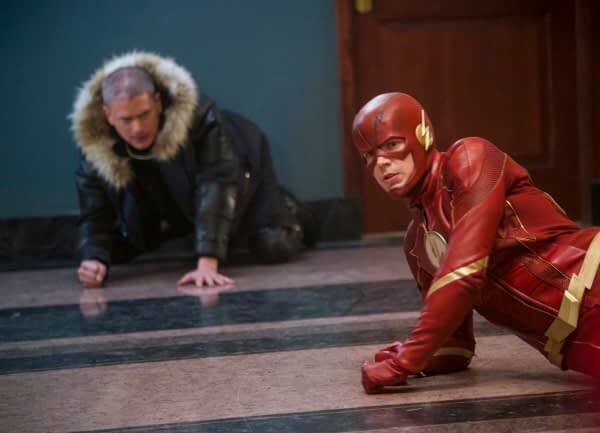 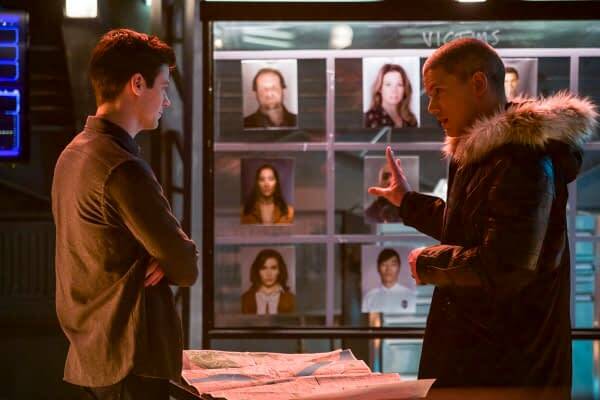 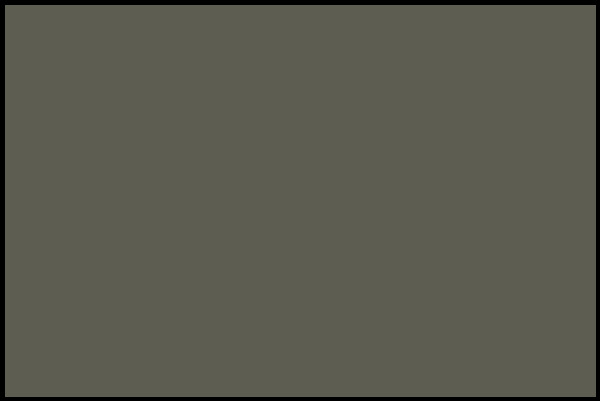 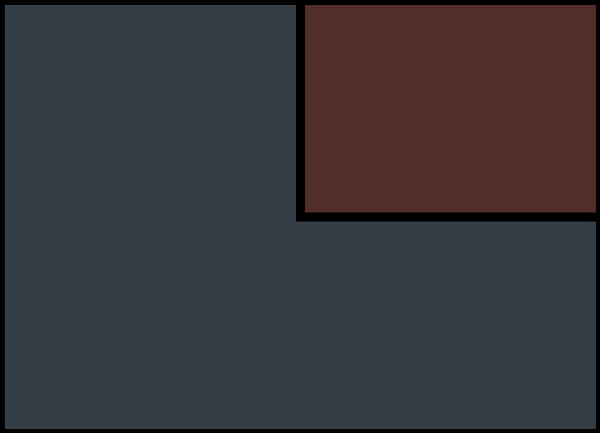 What appeared to be the big news of the episode was the return of Wentworth Miller in his more recent role of Citizen Cold that was introduced in the Crisis on Earth-X crossover, but there is another character popping up to help Team Flash move Fallout (Ryan Alexander McDonald). 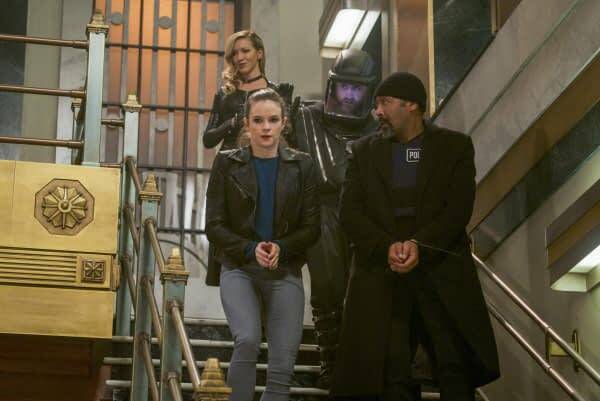 From the photos we see that Katie Cassidy is making an appearance on the show again, her last time was as the Earth-2 version of Laurel Lance, aka Black Siren. 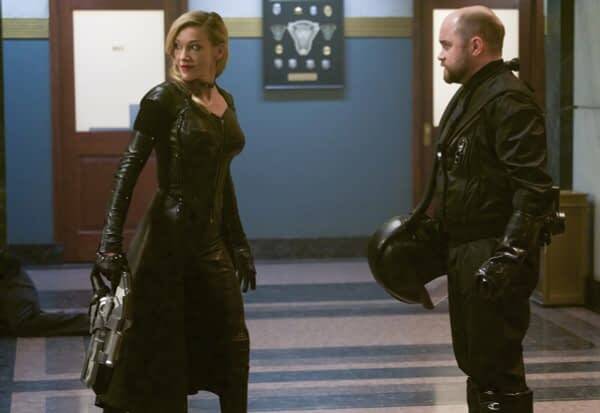 But the credits on the photo refer to her as Siren-X. Perhaps she is the Black Siren from Earth-X? 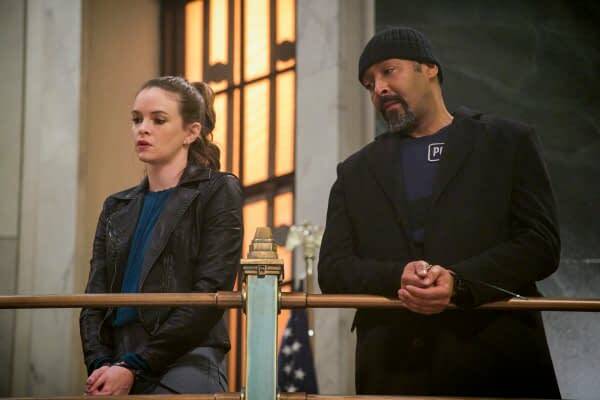 And she doesn’t appear to be helping the team, being that she’s holding a gun on Fallout, Caitlin (Danielle Panabaker), and Joe (Jesse L. Martin). 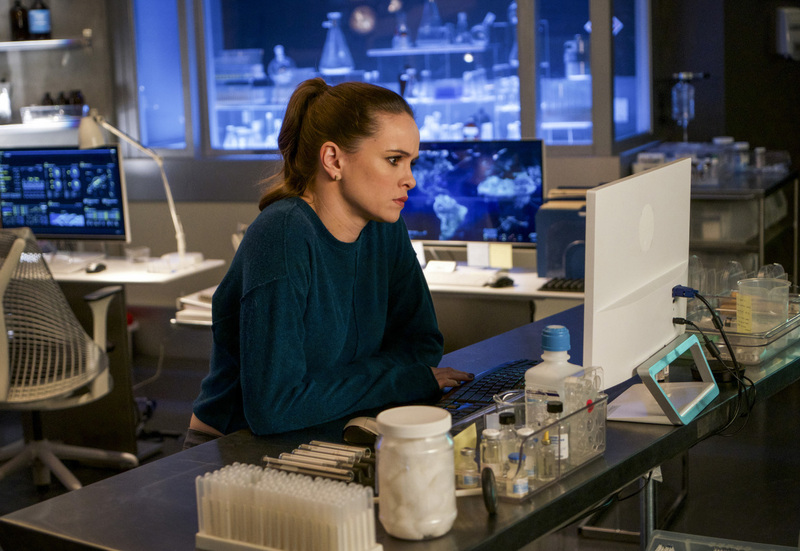 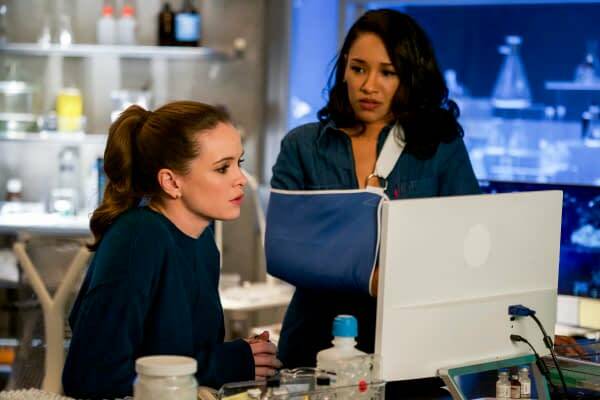 We also see Caitlin working her computer, which could be anything from her trying to track DeVoe to trying to figure out how to get her powers back.